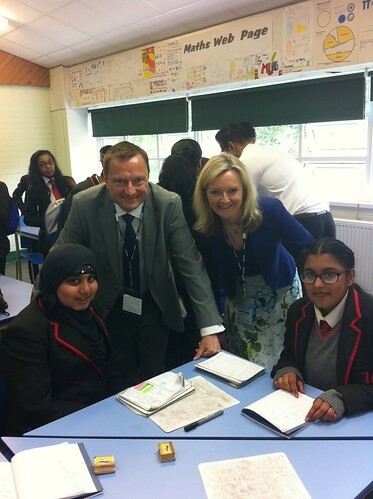 Jason welcomed Elizabeth Truss MP, Parliamentary Under-Secretary of State for Education and Childcare, to his Colne Valley constituency. 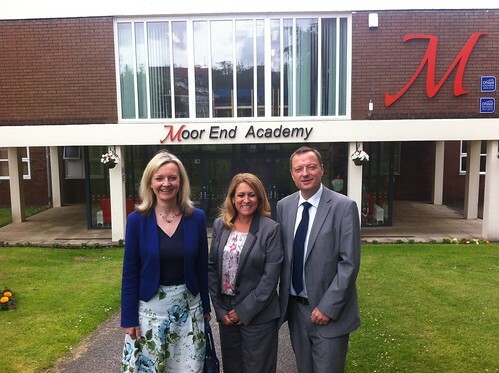 At Moor End Academy they joined Headteacher Jane Acklam for a tour of the school with a particular focus on the Maths and Science departments. 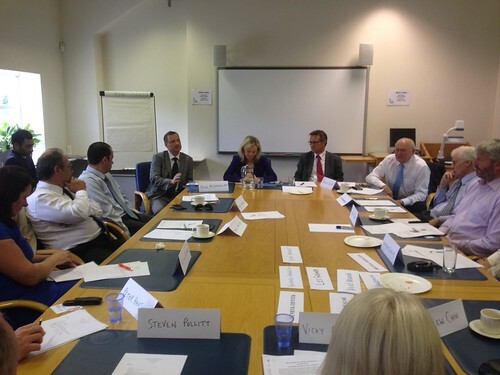 Jason and Liz then visited the Mid-Yorkshire Chamber of Commerce in Lockwood for a Q&A session. Among the topics of discussion was the skills and training agenda for our growing local economy.